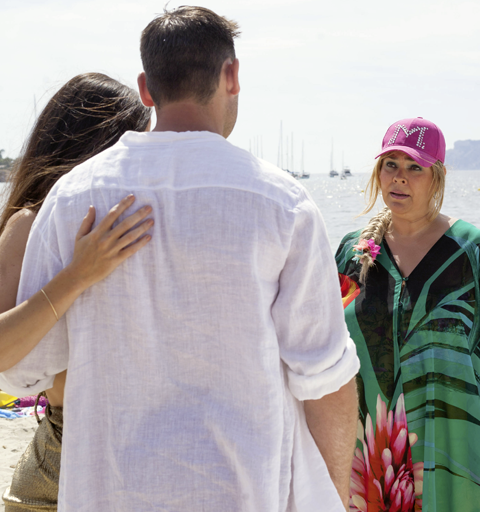 The McQueens arrive in Magaluf for Mercedes’ hen night and Myra’s furious to discover that her daughter’s mystery fiancé is none other than her ex-husband, Russ Owen! Will she sabotage the wedding? As the day of Dirk’s funeral dawns, Milo realises there’s no way out and admits what really happened on the night Cindy’s husband died – how will she react? And Darren schemes to get rid of Nancy so that he can meet up with Mandy again.